The Goring Hotel London Review. A stay here is one to remember. 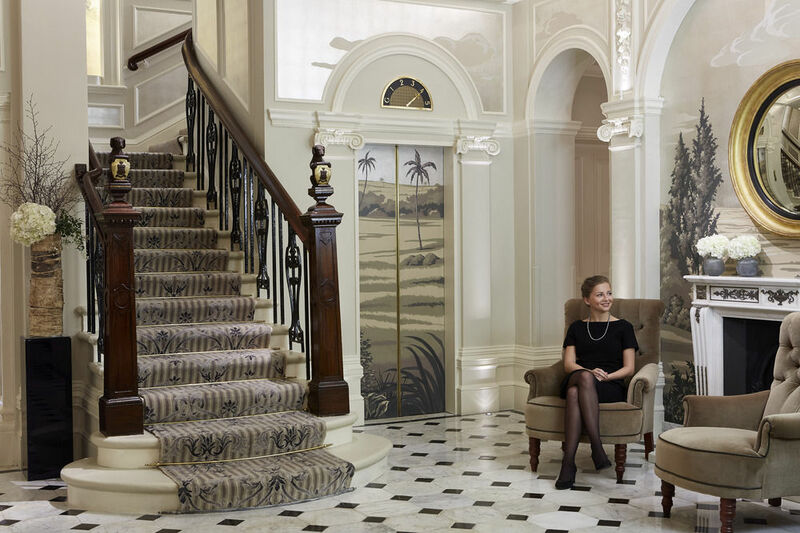 The Goring Hotel London, Review. Magnificence. The Goring Hotel is a favourite of The Duchess of Sussex, Kate Middleton and it doesn’t get more British than a night in her favourite royal hotel suite there. My stay at The Goring Hotel certainly was a magnificent adventure. 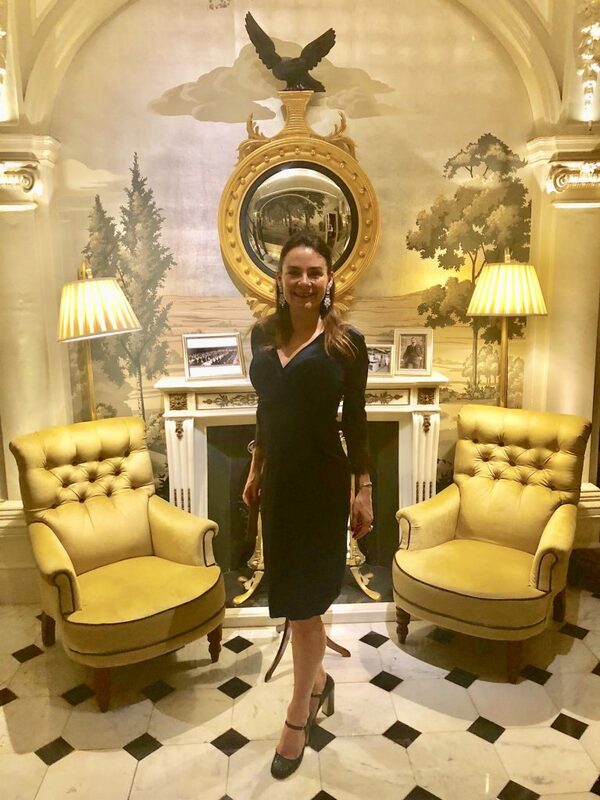 There is one place in London where you can indisputably feel like royalty, and it is at The Goring Hotel where the Duchess of Cambridge spent the night before her wedding. Reportedly it is her favourite London hotel – and I can see why. The lobby at The Goring Hotel, London. A glance back on the press articles at the time of her wedding reveals the entire top floor of this five star boutique hotel was booked out by The Middletons the night before before the Royal Wedding. The Goring Hotel has a royal warrant from the queen, and is the only hotel in London to have such an honour. The property has a long standing legacy with the English royal family. There is a rumour there is an underground tunnel connecting the hotel from the palace so the royals can gain secret access. True or not, the whole royal connection creates a rather sophisticated, regal feel in this hotel – but surprisingly (and thankfully), never pretentious. It is one of the few five star hotels in this part of the world still owned and operated by the original family, the Gorings, who have operated it since they opened it in 1910. Jeremy Goring can be seen in the hotel most days attending to guests first hand. 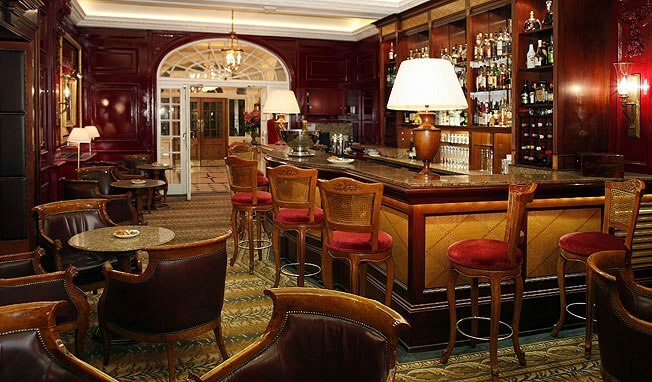 The Bar at The Goring Hotel, London. The feel of the place is decidedly British and discreet. It is decadent, but with warm, friendly, personal service. Every member of staff introduced themselves to me, and was attentive. Unlike Many London hotels, the staff are predominantly British. I loved and appreciated that. One of the highlights is the huge garden. It is the second largest private garden in London after Buckingham Palace, and neat as a pin, full of elegant flowers and shrubbery. An absolute delight for children – and adults with glass in hand- in warmer months. But the interiors were what really caught my eye. The hotel was renovated in 2011 and grandly restored. The bar was designed by Tim Gosling, and is rich with reds, yellows, dark-ish wood and spectacularly high gold ceilings. This is a divine location for tea, a drink or a meeting. Attention to detail is acute, with small but substantial loaf cakes baked fresh daily and served with a cup of tea, as well as generous bar snacks served with drinks of an evening. Their award winning afternoon tea is divine. This is a place to see and be seen, but in a very low-key, intimate way. The classically traditional yet refreshingly modern ambience is an art form only the Europeans seem to be able to create in bars – an old world feel with the most modern take on service and style. 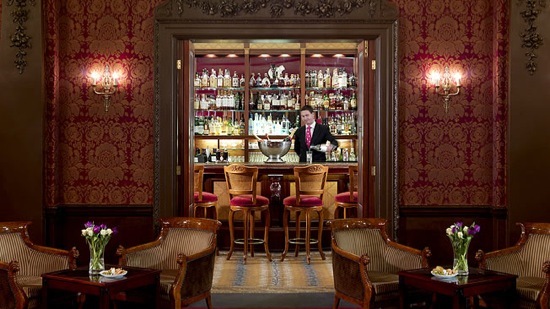 The bar at The Goring sits next to some of my favourites in Paris as being able to create this unique feel. It’s the kind of bar you can happily sit at all night, and service is excellent. The hotel lobby has a completely different vibe, and is fresh, white and glitzy with hand painted wallpaper featuring animals and even caricatures of staff. 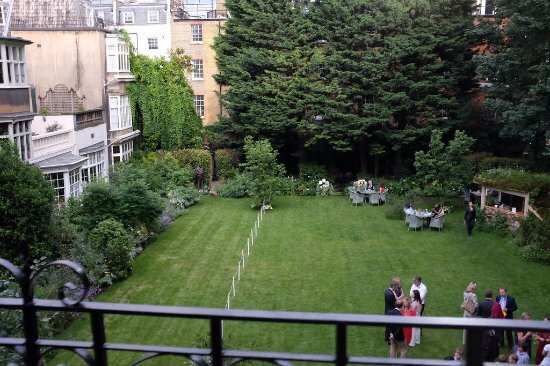 The beautiful garden at The Goring Hotel, London. The one Michelin star dining room at The Goring Hotel, London simply called The Dining Room is one of London’s most popular, and a fixed price menu for both lunch and dinner makes it a difficult place to secure a reservation – so book in advance. Who knows who will be seated at the next table, but it could well be the queen. Designed by the queen’s nephew, Viscount Linley, the restaurant’s feel is simple, with white walls, mustard chairs, and overlooks the gorgeous green garden with high ceilings, and striking chandeliers. The menu features several royal favourites (of course) including the eggs drumkilbo, (which was a favourite of the queen mother) and is a sumptuously fresh shellfish and egg dish with tomato. And there’s the lobster omelette, which includes a large serving of lobster, and duck fat chips. Eating breakfast in this exquisitly elegant setting is certainly a highlight of a stay in the hotel. There are 69 rooms and suites, but the Royal Suite is the pinnacle. Designed by Britain’s Russell Sage, from Russell Sage Studio, it stretches the entire length of the building and is one of London’s finest and most prestigious. The Dining Room at The Goring Hotel, London. The four poster bed is absolute magnificence, as are the resplendent electric curtains opened using a remote control to let natural light in in the morning before you even step foot out of bed. The walls are lusciously adorned in Gainsborough silk with a re-printed pattern on the silk, only ever used within The Titanic, and commissioned with permission by The Goring Hotel for the suite. The sliding doors within the suite which overlook the garden are a superb location to enjoy a night cap in the fresh, crisp London air. Renae Leith-Manos at The Goring Hotel, London. There is a unique guest toilet decorated with humour in pink candy stripes, which I adored, but the glittering capacious main marble bathroom is one of the best I have seen in a hotel anywhere. It is flooded with natural light, filled with marble, and has an extraordinarily large shower made for two with dual shower heads and controls, and a striking portrait of Queen Victoria sitting behind glass at the back – truly awesome. The generous Asprey bath products provided would have lasted me a month – they were heaven and appropriately lavish for the magnificence of the suite. The suite contains all manner of upmarket art, finishings, royal memorabilia, and military regalia as well as a Dyson hair dryer, and Bose speakers. Again, it’s that traditional, British feel with the most modern of amenities. After a rather lengthy dinner, the concierge were kind enough to connect my mobile phone to the speakers and didn’t bat an eye when I said I wanted to listen to Madonna! 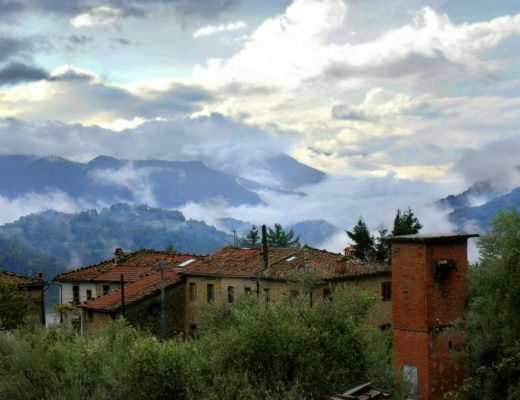 The location is exceptional, in the middle of everything but still discreet. 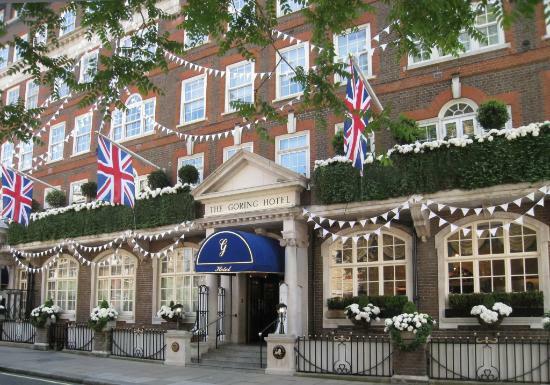 The Goring Hotel is near Knightsbridge, Buckingham Palace and the opulent village-like Belgravia. The well connected concierge can get you in anywhere, but I was reluctant to step foot outside the place, as I just loved it. But that’s not all they do – apparently they will do anything from unpacking your bag to ironing your newspaper. I read the staff even hired rickshaws last new years eve to ensure guests were able to get out and about despite road closures and heavy traffic. For me, the staff at The Goring Hotel even ran around and had my house keys cut without a word of complaint ( not exactly a glamorous request). I was pleasantly surprised. I cannot wait to return. Click here to book.